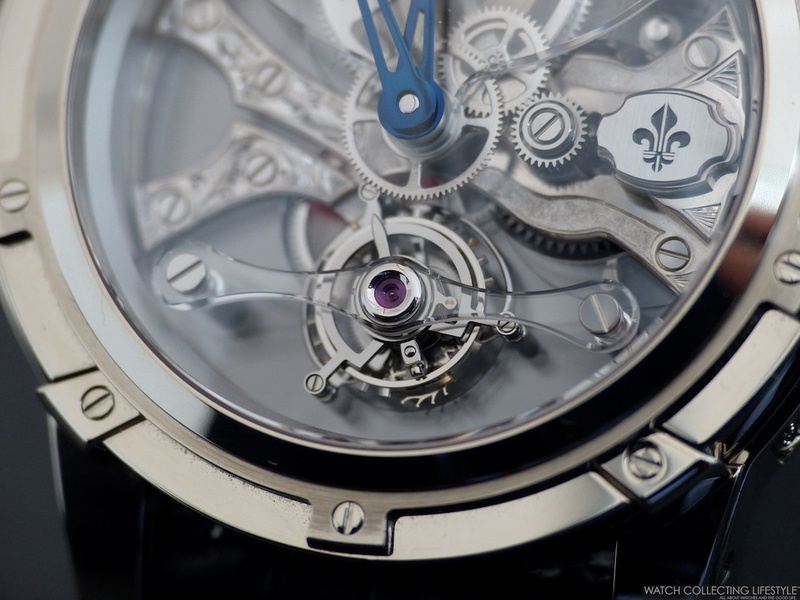 Macros: Louis Moinet Tourbillon Piece Unique. 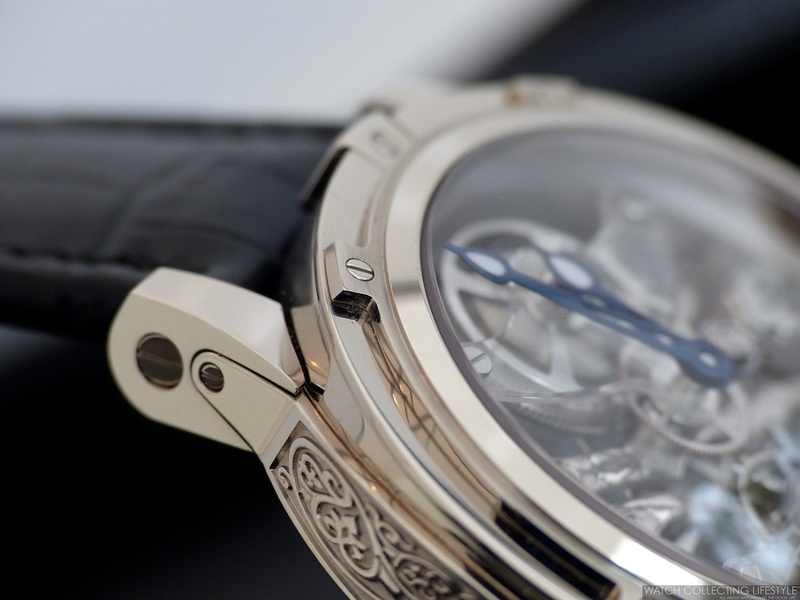 18K White Gold Hand Engraved Case & Sapphire Crystal Dial. Louis Moinet was one of the greatest watchmakers ever and the inventor of the chronograph in 1816. Today, his spirit lives on thanks to Jean-Marie Schaller, who as founder and creative director of the Louis Moinet brand, revived the prestigious name of the inspirational master watchmaker. Louis Moinet is today an independent watch brand located in Saint-Blaise, Switzerland, specializing in the creation of high-end timepieces, often featuring exotic materials and innovative technology, underpinned by the philosophy of limited edition mechanical art. All of Louis Moinet’s timepieces are either exclusive limited editions or unique pieces, like this particular one that we ran into while visiting Mexico City. This stunning Louis Moinet Tourbillon is cased in a hand-engraved 18K white gold case and fitted with a sapphire crystal dial to allow full view of the movement. 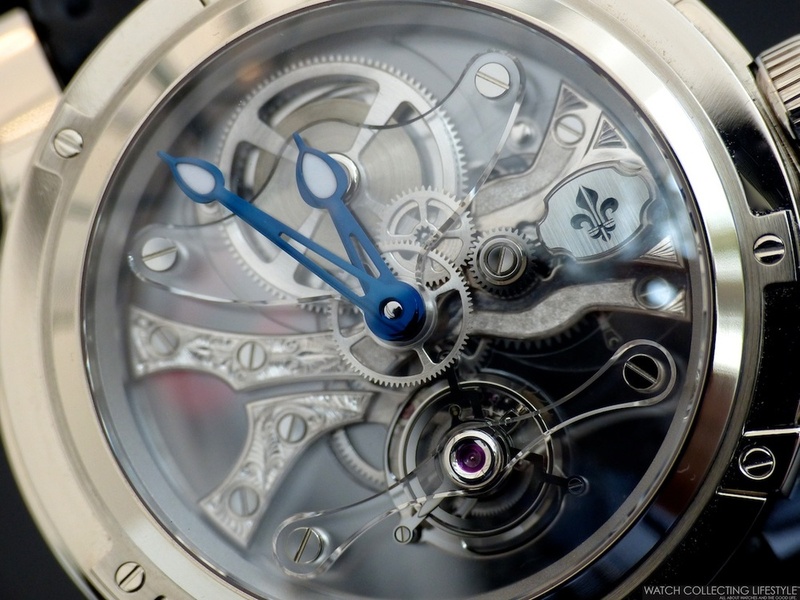 Now enjoy the macro photo gallery below and see for yourself the art of watchmaking by Louis Moinet. Sticker Price TBC. For more info on Louis Moinet click here. 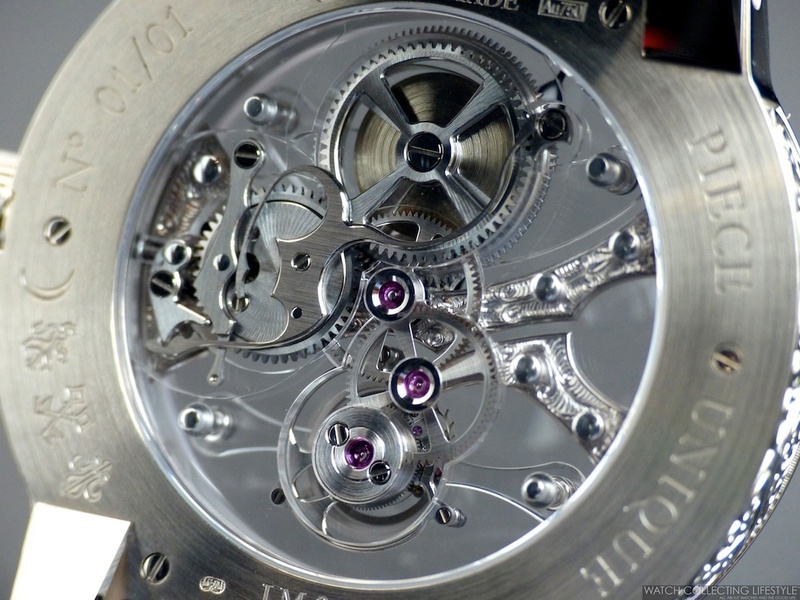 Posted on April 28, 2016 by Editor & Publisher and filed under Louis Moinet, Other Brands and tagged Louis Moinet Louis Moinet Tourbillon Most Popular.